← blog 74: In which I attempt to break the Internet. READ ON! 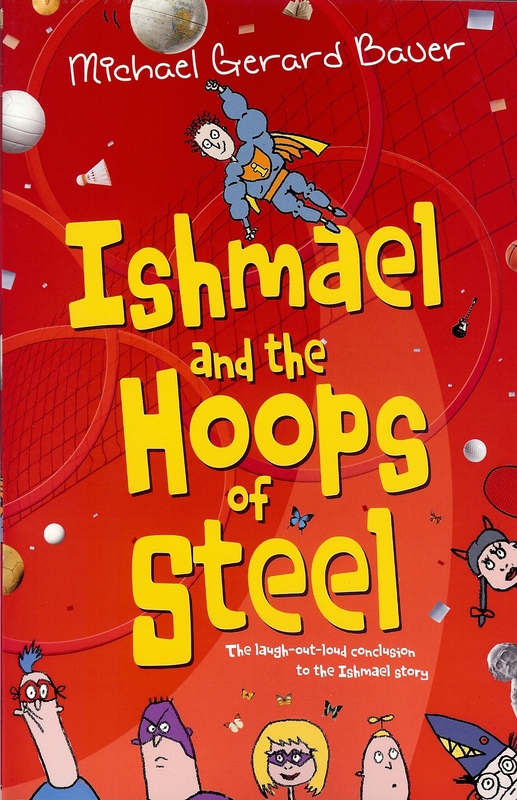 I had my last school visit for the year talking to the Year 9s at Mt Gravatt High who had studied Don’t Call Me Ishmael. Great kids, great school. I managed to break our duster and thought for one brief, glorious moment that the days of my onerous house-dusting duties were finally over. But then my wife informed me that she could easily buy a replacement from a shop. Bummer. My son Joe Bauer and my daughter-in-law Rita Artmann’s new feature-length sci-fi comedy film AUSTRALIENS had its Premiere, playing simultaneously in two theatres at the Barracks cinema complex in Brisbane on November 7th. A wonderful night and a great success. So proud of Joe and Rita and everyone involved in the production. Look out for it at upcoming film Festivals here and overseas and then hopefully at a cinema near you or out on DVD. Cast and Crew as seen by Joe Bauer. My wife and I are in there somewhere. For a while there all the magnificent poincianas around Brisbane were on fire … … until a couple of these bad boys blew in. The strange structures that just pop up mysteriously in the bush where I walk started breeding! My wife and I had a really lovely Christmas Day lunch with some members of my family. While there, I filmed this video of my sister-in-law Karen clearly demonstrating how her pet Blue Tongue lizard ‘Buster’ would, in her words, ‘WOULD NEVER BITE ANYONE’. Joe created this really really epic Eric Vale/Derek ‘Danger’ Dale Christmas card. On our travels my wife Ard even discovered her namesake. I always said she was gorge-ous! And I discovered (to my pain) that apparently this was supposed to be some kind of a WARNING sign. Well next time, why not make your message obvious so that the average person can understand it! On our return to Melbourne, I did some bunny bonding with Basil. And finally, Ard and I flew back to BrisVegas on New Year’s Eve where we had a very subdued entry into 2015. In fact I just channeled surf the TV for a while, watched an old episode of Rumpole of the Bailey, headed off to bed at around 10.15 pm and slept right through the midnight fireworks. And so that’s the way my year ends. Not with a bang … but a Rumpole. This entry was posted in Uncategorized and tagged Artspear Entertainment, Australiens, Don't Call Me Ishmael, Eat Your Words festival 2014, Ellen van Neerven, Eric Vale, Great Ocean Road, Joe Bauer, Loch Ard Gorge, Mt Gravatt High School, Otway Treetops Walk, Rita Artmann, Samantha Wheeler, Secret Agent Derek 'Danger' Dale, Twelve Apostles, University of Qld. Bookmark the permalink.